A high end technical piece of kit which makes daily riding easier and pleasurable. This chainring is an exact replacement for the one that has lasted much longer than I expected. Great shimano product which provides excellent value for money, considering the miles its covered. Initially looking for 105 chainring but bought Ultegra. Fantastic price. Excellent quality and very noticeable difference. As I do a lot of climbing, smooth transition every time. Fantastic delivery and again great prices. 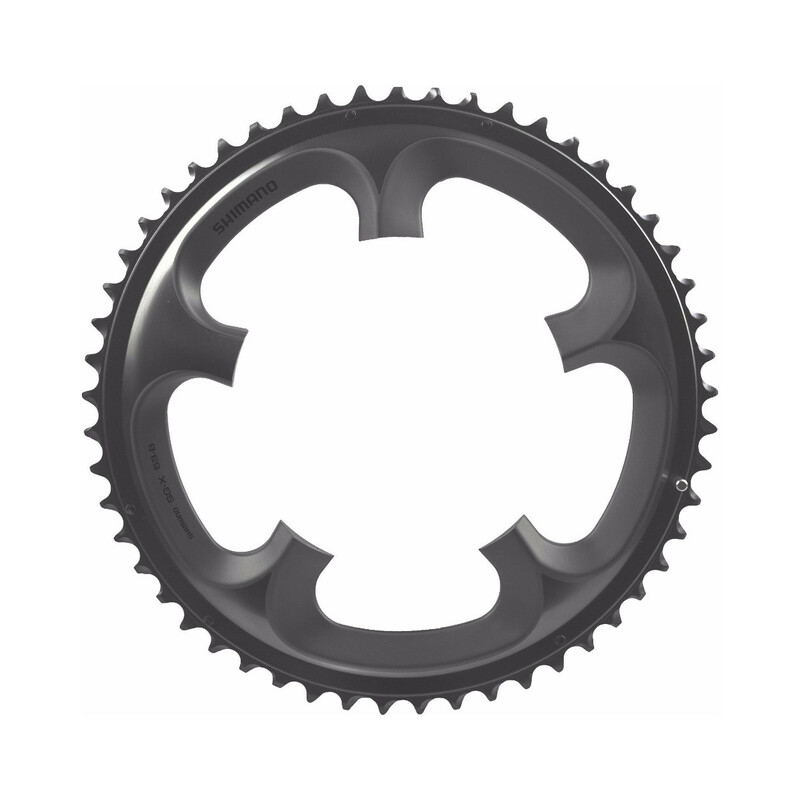 This is a 10 speed Ultegra inner (small) chainring that I bought for my Ultegra 6750 Di2 Compact groupset: The product is exactly as I thought, fitted in in 10 minutes, ordering & delivery from Merlin was excellent. Fantastic. I hadn't realised how worn my old rings were - they didn't look that bad - but it's shifting really well now, and silently. Top bit of kit, nice n light, does the job perfectly.